It just makes sense to host your next golf tournament or golf outing at Golden Sands Golf Course. When you want a fun, relaxing time on the golf course, you need look no further. Golden Sands is where your guests can enthusiastically enjoy their time together in a comfortable atmosphere. 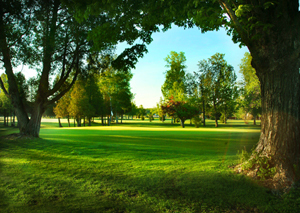 With an incredible 18-hole golf course, we make it easy to appeal to a diverse range of golfers. Large groups or small groups, your guests are sure to comment on the fun they had at Golden Sands. To take the first step in hosting your event with us at Golden Sands Golf Course, just complete our form at the bottom of the page. When it comes to playing golf, convenience means more now than ever before. 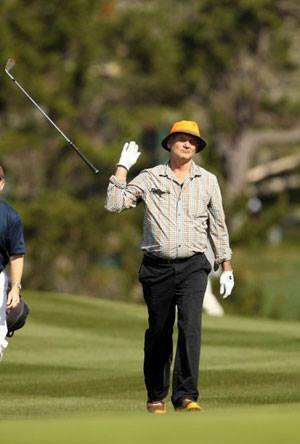 No one makes golf more convenient than Golden Sands Golf Course. Our regulation course is located in Cecil, Wisconsin and is a short drive from anywhere in northeast Wisconsin. 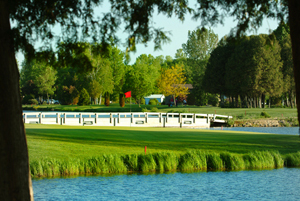 Golden Sands tournaments provide a welcome retreat and a premier golf experience. To take the first step in hosting your event with us, just complete our form at the bottom of the page. Whether a large charity event or just a group of 24 on a golf getaway, Golden Sands Golf Course has your complete satisfaction in mind from the start. Over the years we have had the privilege of serving many groups and serving as a home away from home for many golfers in northeast Wisconsin. This tradition continues as Golden Sands hosts new golf outings and tournaments each year. 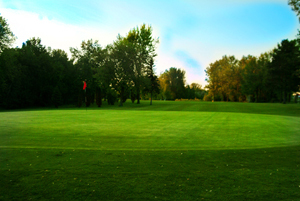 To enjoy one of the best golf experiences in the Cecil area, you simply need to speak with our planning staff. Just complete the form below to receive additional information and to contact our staff.